When and where Ivan Rakitic was born? 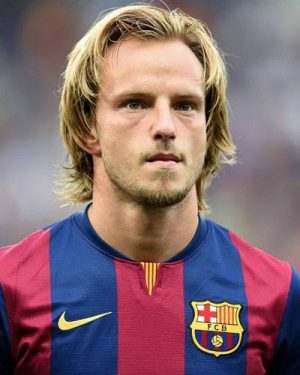 Ivan Rakitić (born 10 March 1988) is a Croatian professional footballer who plays as a central or attacking midfielder for Spanish club FC Barcelona and the Croatia national team. Rakitić started his professional career at Basel and spent two seasons with them before he was signed by Schalke 04. 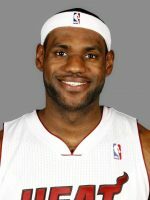 After spending three-and-a-half seasons in the Bundesliga, he was signed by Sevilla in January 2011. Two years later, Rakitić was confirmed as the club captain and captained the team to UEFA Europa League triumph. In June 2014, Barcelona and Sevilla reached an agreement on the transfer of Rakitić. In his first season with Barça, he won the treble of La Liga, Copa del Rey and UEFA Champions League. He scored the first goal of the 2015 Champions League Final and became the first player ever to win the Champions League one year after winning the Europa League while playing for two different clubs. How tall and how much weigh Ivan Rakitic?